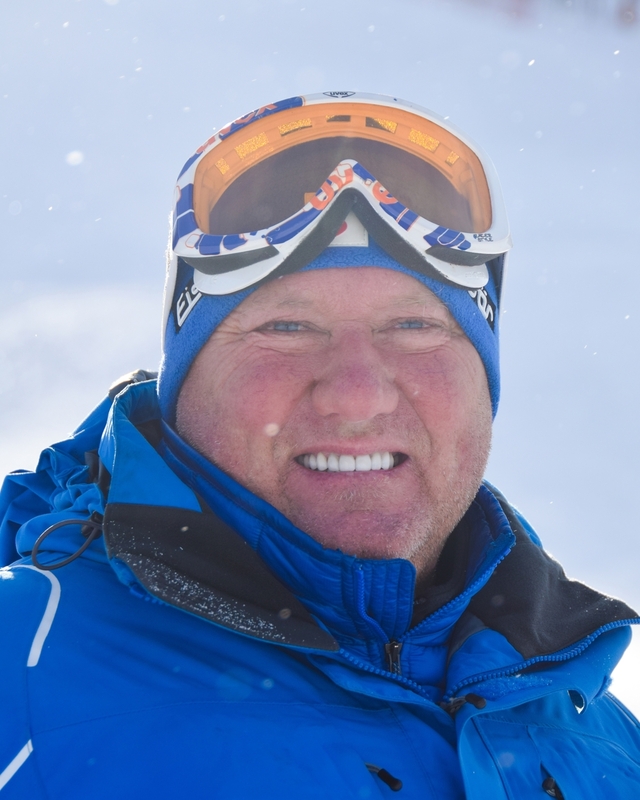 Our staff includes extremely knowledgable individuals who are driven and motivated to enrich athletes with the adequate attention they need for success in ski racing. Below is our 2015- 2016 permanent coaching list. Please click on a photo to read more about a coach.